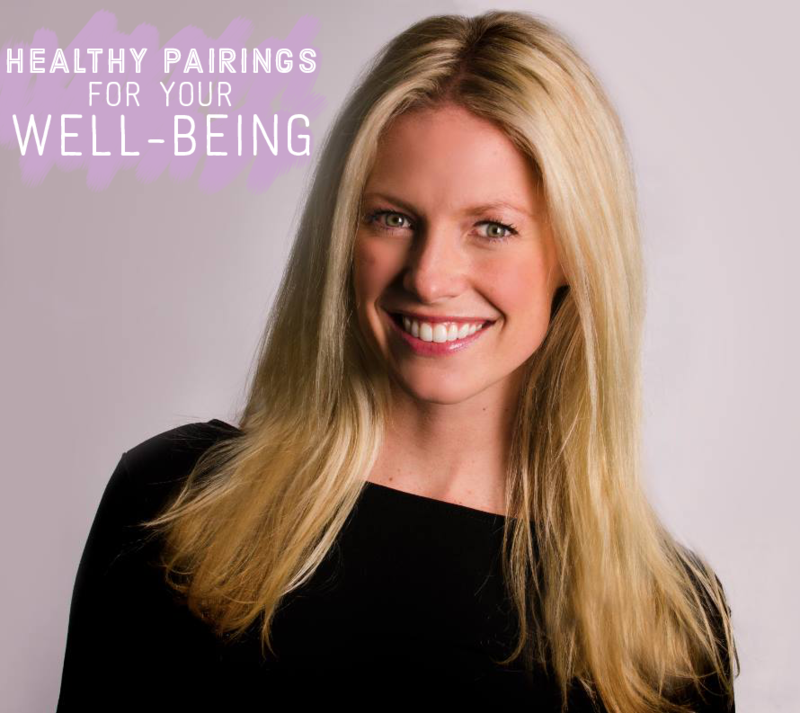 Kelly Springer, founder of Kelly’s Choice, LLC, created the company in 2012 as a way to bring her knowledge of nutrition and health to a wider audience. She found a great need in the market and her innovative programs have been featured in TV, radio and magazine articles as well as online forums. When clients visit me for the first time, they are often very confused. They tell me that they eat three, balanced, healthy meals a day, but they are not reaching their desired health goals – whether it is weight loss or increased energy. I often find a common reason that these clients who are truly eating healthfully are not achieving their health goals. Their diets lack variety! Often, they eat the same breakfast, the same lunch, and the same dinner, with perhaps a couple alternatives every now and then. Let me describe to you three of my favorite food pairings that you should try. And then use this concept when planning your meals not only to gain some variety, but also, to actually absorb the nutrients you are consuming. Think of it as mixing and matching! When you combine beans and tomatoes, you boost your iron intake for better brain and muscle function. Low levels of iron can lead to fatigue, weakness, and poor concentration. You can significantly increase your absorption of non-heme iron by consuming it with a source of vitamin C, including oranges, tomatoes, and berries. Fats in our diet help us feel satisfied. Fats help our bodies absorb vitamins, build cell membranes, and insulate the nervous system. To get the full benefit from your salad, skip the fat-free dressing. Instead, try dressing your salad with an olive oil and vinegar mixture, or add in some diced avocado. Fat-soluble carotenoid antioxidants, such as heart-protective lycopene in tomatoes and eye-protecting lutein in leafy greens, are better absorbed if some healthy fat is present. Satisfy your sweet tooth and protect your blood vessels with this healthy combo that can lower your risk of heart disease. Apples are high in a flavonoid called quercetin, while dark chocolate is high in a flavonoid called catechin. Researchers discovered that when quercetin and catechin are combined, they prevent collagen from interacting with blood platelets, preventing blood clots. While I described three of my favorite food pairs, there are literally hundreds more! When we eat certain foods together, their nutrients or antioxidants work in sync—producing a synergistic health benefit that’s not realized when these foods are eaten alone.